A captivating exhibition that offers an overview of the broad range of approaches to art making taken by a new generation of practitioners working in Europe today: from traditional painting and sculpture, the use of found objects and incorporation of industrial materials, to innovative photographic and digital works. Works are drawn from a single collection, assembled with daring and passion by Sydney-based collectors Lisa and Danny Goldberg OAM. Most works were created less than five years ago and represent the latest directions in European contemporary art. 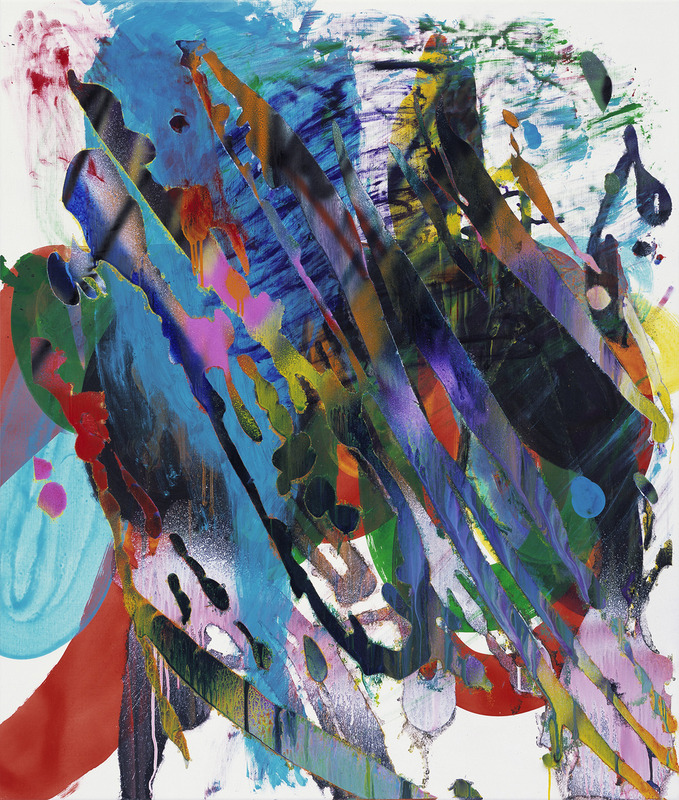 Many of the artists have established reputations, such as Urs Fischer, Katharina Grosse, Ugo Rondinone, Wolfgang Tillmans and Rudolf Stingel, but the exhibition also includes artists whose inventiveness and humour suggest that that they may well be the leaders of the next generation. Danny Goldberg himself states that the act of collecting contemporary art is the “acquisition of work that is untested … not yet been written into art history”. Presented at CMAG with the support of the Delegation of the European Union to Australia in the European Year of Cultural Heritage 2018.